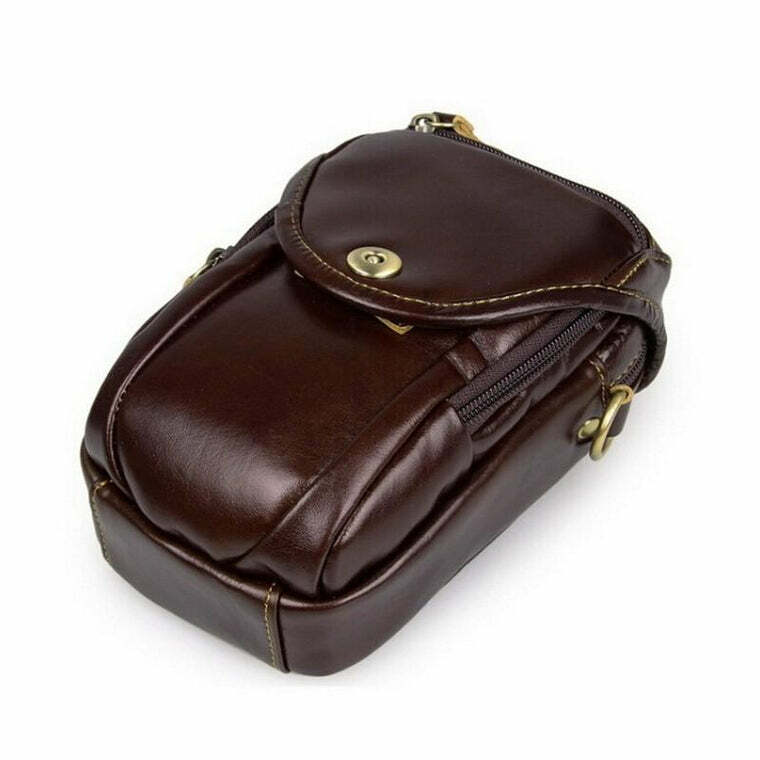 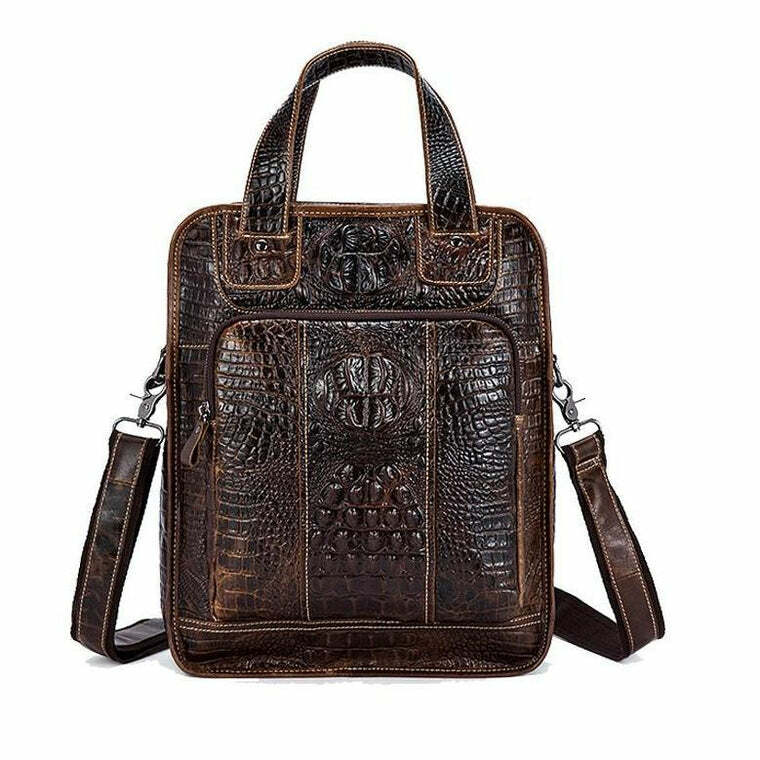 Shoulder bags are often thought of reflecting a feminine touch, however, once you set your eyes on this trendy traveling bag, you are not going to want to resist the purchase. 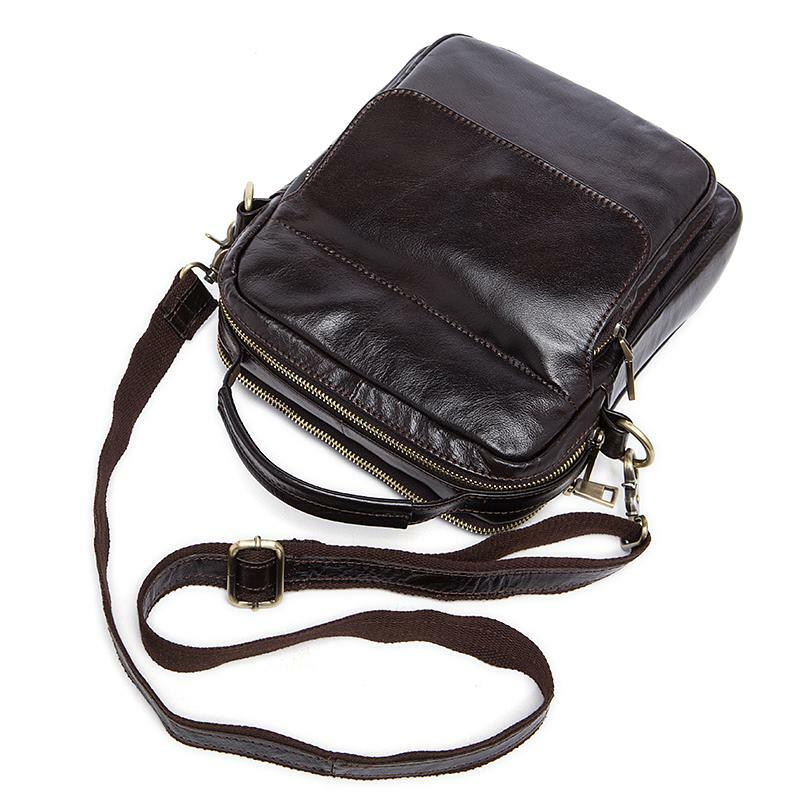 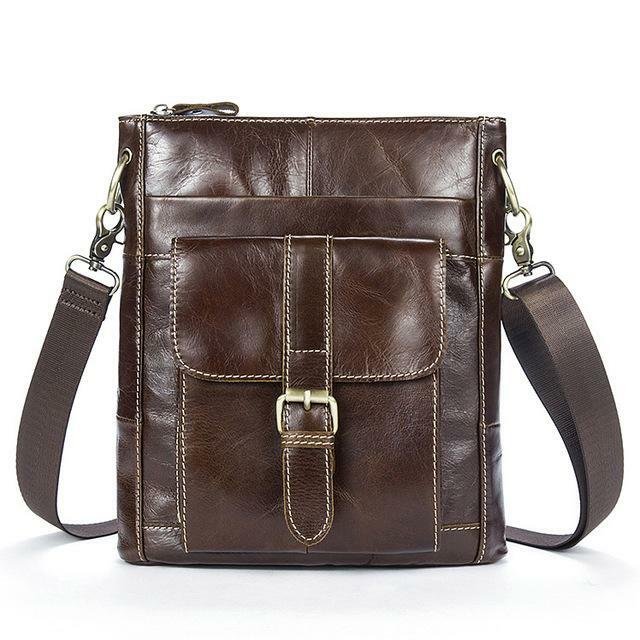 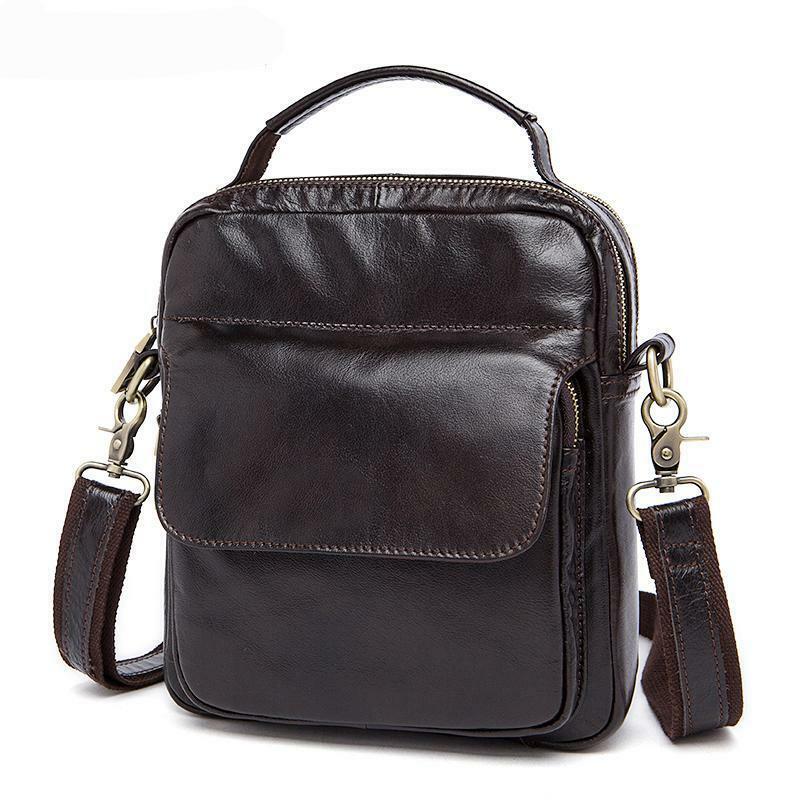 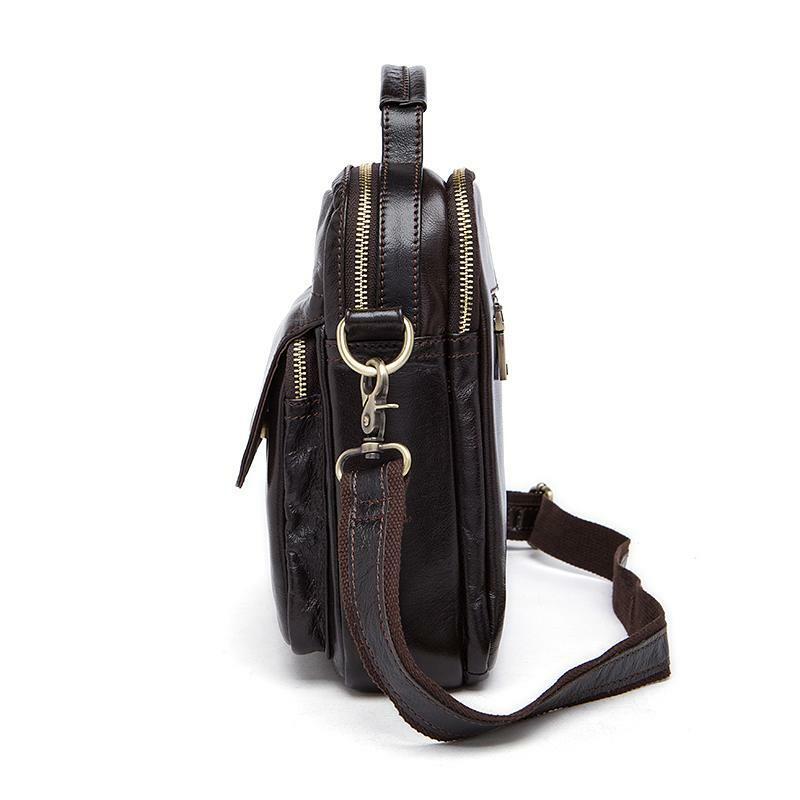 Made of 100% genuine cowhide leather; the bag exudes elegance and class. 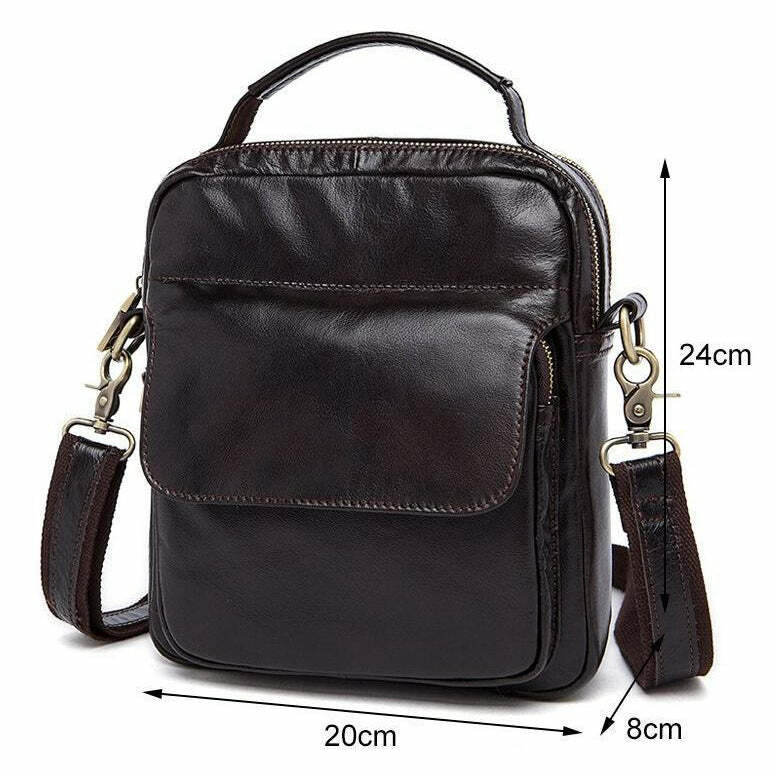 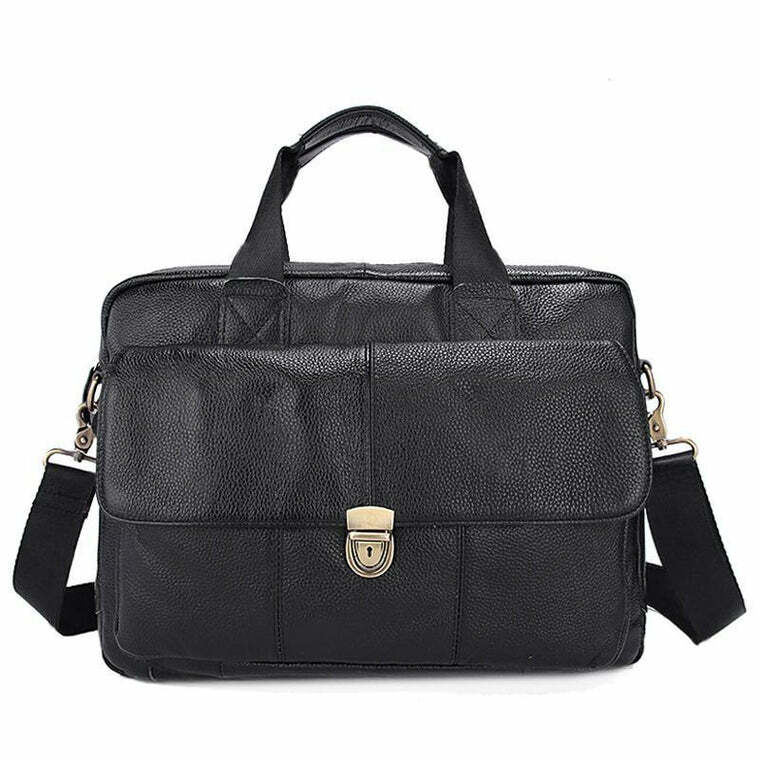 This bag will sort all your travel worries by facilitating you with organizational skills with its multiple divider compartments and pockets. 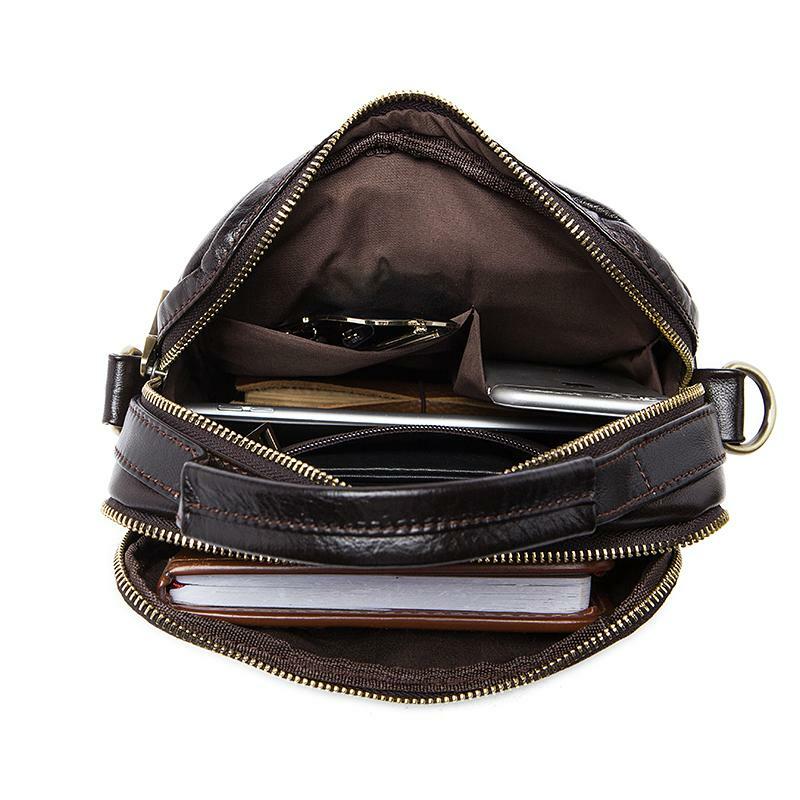 Along with that it also comes with an additional leather pocket with a flap closure design to hold all handy items. 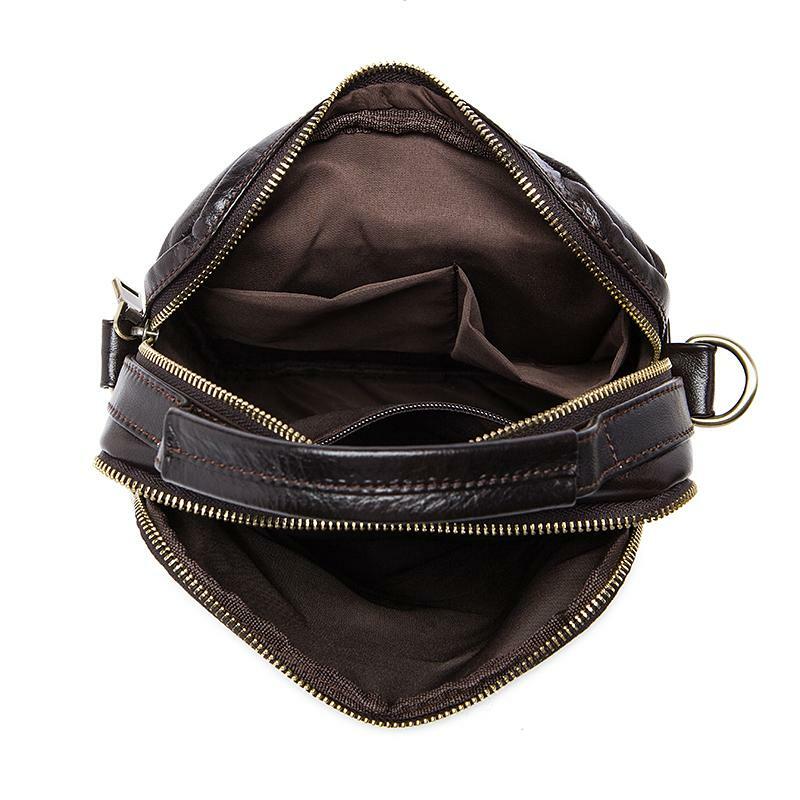 Ensuring practicality and accessibility, the zipper at the back gives you quick access to important belonging without opening up the entire bag.